All Slots Casino understandably relies on its rich selection of internet slot machines and online games to lure new customers, but isn't complacent when to it comes to finding additional ways of attracting international clientele. The spectrum of gambling entertainment on offer is backed up by a solid set of monthly promotions, jackpots and bonuses, complete with convenient deposit and payout arrangements for clients in their home currencies. New players at All Slots Casino are welcomed with a 100% bonus on their first deposit of up to 200 credits to the casino. Thereafter, you get a 10% cash return on every deposit of up to 450 credits each month. If you play and deposit regularly enough, you can collect 5000 credits within a year, not to mention boost your chances of hitting the jackpot. All Slots boasts 200 slot machines and 100 varieties of classic and new casino games, whose total jackpots climb into the millions. 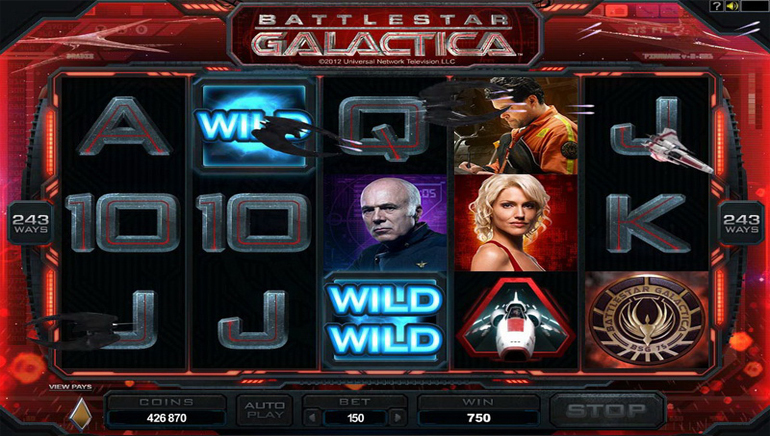 New promotions are introduced monthly, and the frequent slot tournaments also pay out generous prizes. 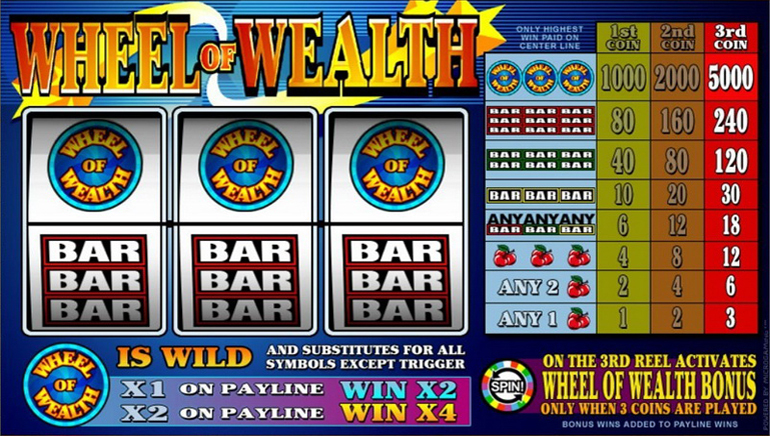 All Slots prides itself on its honest approach to handling its clients' cash. Your money is your own - that's the motto. This includes letting you withdraw your winnings at any time in CAD$ via operators such as UseMyBank and Instadebit, as well as international credit card services such as MasterCard and Visa. 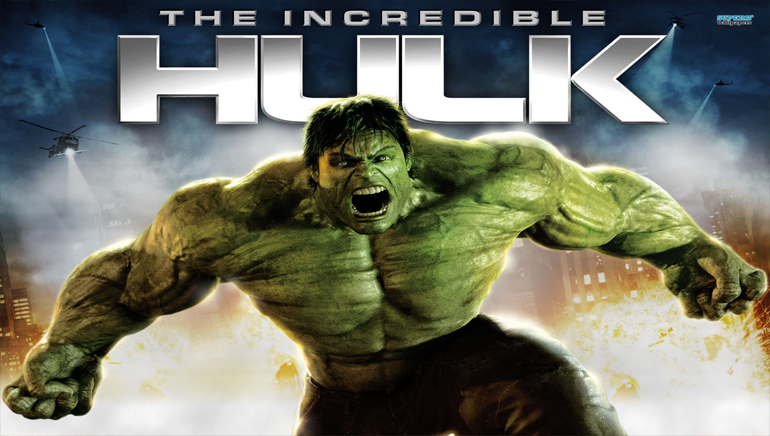 Fun games, great prizes and customer convenience are the defining features of All Slots Casino. All Slots Mobile provides players with the opportunity to bet on quality, new casino games with Microgaming whenever and at any place, with only your cellular phone. The entire web can be with you outside the house, meaning safe and secure gambling. 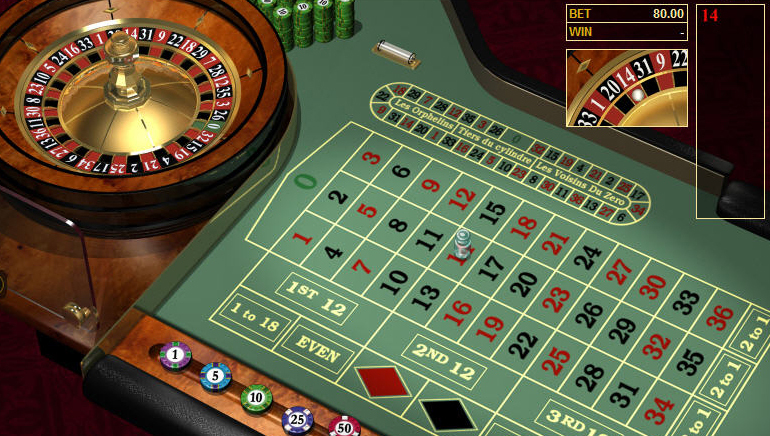 The mobile casino handles many mobile devices, a list of mobile devices that includes iPhones and other smartphones, Sony Ericsson and more. 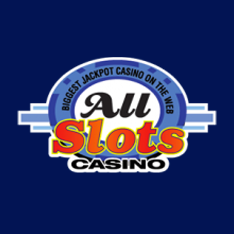 All Slots Mobile include slots and video poker, table games and more. The casino is vivid, popular among all and easily operated. Like a casino, All Slots Mobile a nice bonus to play with. Fast and exciting, with reliable software. 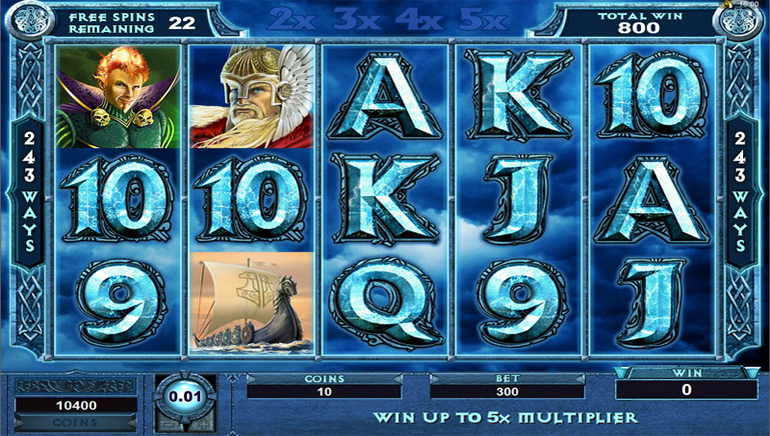 All Slots Mobile is absolute fun. Do You Want Free Spins?